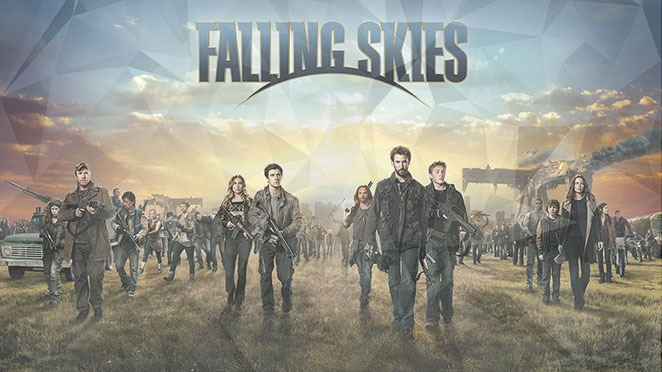 Falling Skies Season 5 To Hit Blu-Ray 2nd February. 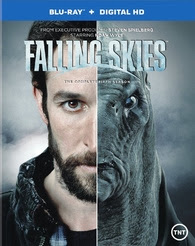 The fifth and final season of the Spielberg produced Falling Skies is set to hit Blu-Ray on February 2nd. If you've yet to watch the alien invasion TV series you can also buy the complete box set containing all five seasons also on February 2nd. The Blu-ray will feature 1080p video, lossless 5.1 audio, and supplements include: Farewell interviews with the cast and crew, including Noah Wyle, Colin Cunningham, Doug Jones and more, as well as "A Look Back," an exclusive group interview with Doug Jones, Colin Cunningham and Sarah Carter.